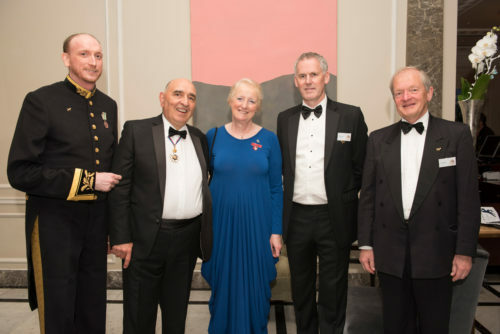 Saturday 20th May saw our most glamorous and luxurious fundraising event, The Ambassadors’ Ball, take place at the Hyatt Regency London – The Churchill in Portman Square. Guests from around the world were greeted by the Trustees of Kids for Kids and welcomed to a champagne reception, sponsored by Moet & Chandon in the library, where our wonderful magician, Matthew entertained them. A highlight of our Ambassadors’ Ball is the lavish dinner of sensational food prepared by the chefs at The Churchill, served with wine donated by IDS, sponsors of the Ball. There were fun opportunities to win prizes throughout the evening, with table auctions of cute cuddly toys, a chance to buy a key that would unlock the box to a £400 magnum of champagne donated by Beverley Wheeler, and, the highlight was the Silent and Grand Auctions, with the incredible John Bly. There were money-can’t-buy prizes – including a holiday in Phuket, Thailand and an Elliott Daly’s Signed England Rugby Shirt. We’d like to say a special thank you to our event sponsors, IDS, for their wonderful support. We are delighted to announce that the Ball has so far made a grand total of £19,000; with just a thousand pounds to go to reach our target to fund a kindergarten, we are delighted. If you would like to help us cross the finish line, please donate referencing the Ball with your donation this week. Below are some of the wonderful photographs taken by our Professional Photographer, Antonia Pena, to catch a glimpse of the fun and frolicks. 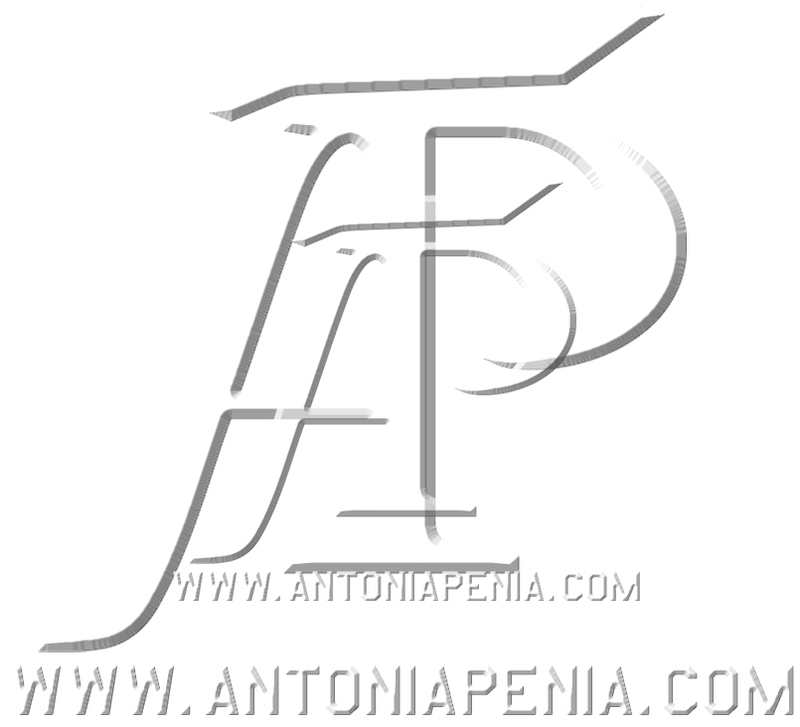 You can purchase copies of these photographs on Antonia’s website https://goo.gl/02Hf62 using the password AMBASSADOR (all capital letters) – and 50% of the profits will be donated to Kids for Kids. Why not join us next year? – Saturday 26th May 2018 – we would love to see you there! Do book early, as this event was a sell out again this year! 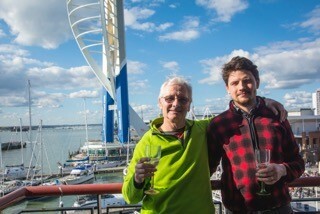 On the afternoon of 2nd April, Will Dennis and his son Dave abseiled nearly 100 metres down the Spinnaker Tower in Portsmouth for charity. This all started with a pledge of £1,000 from a friend, for the chosen charities, next came a charity disco with flashbacks to the sixties, seventies and eighties, greatly enjoyed by all who attended, then the jaw-dropping big abseil came. The pictures taken by Anna Darnell give some idea of the scale and the sense of relief and relaxation after the event. “Waiting to abseil was probably worse than the abseil itself. We were taken up to the viewing platform of the Spinnaker Tower, the middle of which has a glass floor (just looking at which terrified me), and kitted out with harnesses which were eye-wateringly tight around the crotch. Then down a flight of stairs to the abseil platform itself, which looked like, and indeed probably was, just a metal balcony bolted on the side of the building as an afterthought. The staff were very professional, explaining every detail while you are dangling in space next to the trainer, too late to back out. After that it is simply a question of letting the rope through your hands at a speed you are comfortable with, bouncing off the wall as you go. The smell of burning from the rope as it went through the carabiner was slightly disconcerting, but by that stage, I was very close to the bottom and felt it would probably last. I cannot in all honesty, however, say that it was an experience I would want to repeat immediately. But then John Banfield produced some rather good prosecco and the day suddenly seemed worthwhile. Thanks are due to a whole load of people. My wife Annie for all her organisation and support; my son Dave for coming with me on the abseil and his wife Lucy for letting him; Dave Pollard for the loan of his awesome PA system to power the fundraiser charity disco; Martin Cox for the light and the dance moves; Annie’s work colleagues for inexhaustible energy on the dance floor; Jim Evans for the barrel of beer and my daughter Alice for the cider; Graham, Speedie, Bucky, Jamie and Nick for running the bar and helping set up and take down the chairs and tables; Barbara and Peter Goodall, Deanna and Anna Darnell and Ian and Jill Wright for coming to watch the abseil; Anna also for the beautiful disco banner and the photography; Mary Banfield, Sue Raby, Julia Siberry, Liz Absalom and Jenny Hudlass who hosted Lent lunches at which charity donations were collected; and above all John and Mary Banfield for having the idea, putting up the funding and hosting us in Portsmouth. Thank you Will for your impeccable bravery and incredible good humour throughout the challenge. The money raised will go a long way in Darfur. It will help us ensure families have accessible clean water supplies, and children have nutritious goat’s milk to drink. Your bravery will be life changing. If you are reading this and would feel brave enough to take on a challenge, please do get in touch with us – don’t delay, do it today and you won’t regret it! In 2018 we had two cyclists take part in the Prudential RideLondon-Surrey 100 mile cycle, whilst raising valuable funds to help children in Darfur. They helped us to make a lasting difference to children’s lives, raising £1,424 whilst enjoying a challenging yet rewarding time cycling the gorgeous scenery in London and Surrey. We now have two places for 2019 available, so if you are interested please get in touch! The event will take place on Sunday 4th August. 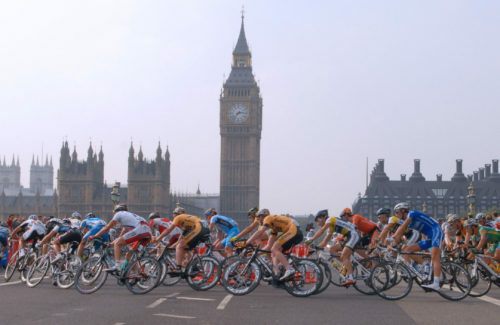 The Prudential RideLondon-Surrey 100 has become one of the most iconic cycling events in the UK, taking cyclists from the middle of London into (and up) the beautiful Surrey Hills including the famous slopes of Box Hill. 29,000 riders will leave the Olympic Park, head out of the city to take on the climbs of Surrey Hill, before heading back for the finish line on The Mall. We ask our cyclists to register with us for £45 to secure the place and to pledge to fundraise a minimum of £300 for Kids for Kids. If you would like to take part in the 2019 ride – let us know, we have already secured 2 places for anyone willing to take on the challenge and raise funds for Kids for Kids. We will give you support to help you get started and regularly keep in touch to help with tips for training. You need to be able to complete the challenge within 8 ½ hours, you must therefore be committed to a reasonable amount of training in order to prepare for the challenge. To learn more about registering or find out more, please email contact@kidsforkids.org.uk for further details. If you have confirmed your spot with us for the Prudential and would like to set up an online fundraising page, please click on the button below! Drawn… to Darfur – a selection of artwork by celebrities raising awareness of Darfur. In 2012, a one-off and unique art auction was held to raise money for families in Darfur. 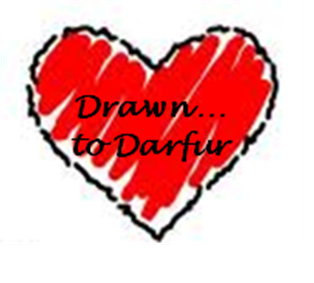 We invited well known people from across the world to draw something for Darfur, and “if they couldn’t draw for toffee” to draw a heart and to sign it. The artists were unusual, all being celebrities and forming an impressive list of Stars, including HRH The Prince of Wales, His Holiness Pope Benedict VII, the former Prime Minister David Cameron, Sir Quentin Blake CBE FCSD RDI, Eamonn Holmes, Dame Kelly Holmes DBE MBE, Ken Howard OBE RA to name a few. Funds raised enabled Kids for Kids to adopt an entire community and build a Kindergarten. Below is the beautiful and varying array of art that was auctioned. If you would like a print of any of these works of art please get in touch.